The aim of the Terminator Roulette is always to predict in which slot the ball will fall, so that it’s possible to win. You have to bet on the number or numbers you think the balls is going to fall. If you want to try something new, then this is definitely the proper game for you. This is basically played as the normal roulette, with fixed odds. However, there are 38 numbers in it (0 to 36 and also a Terminator bet) and you can bet on any of these numbers. The game will start when players make bets and you have some types of bets you need to know before playing, that you can make on any roulette game. Once everyone has placed their bets, then the dealer will start rolling the wheel and launches the small ball on the opposite direction. When it stops, it will fall into a number slot. That is the winner. If you bet on it then you will win an amount of money according to the type of your bet. 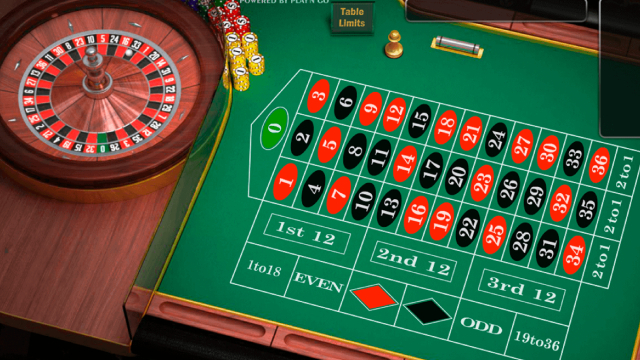 You can make bets on the normal betting table and, if you’re already a roulette player you’re familiar with it, or on the Neighbors tablet and that is easily accessed by clicking on a small picture of it. 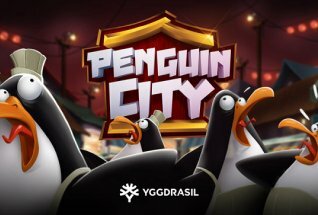 You have a lot of button on this game to make sure you can play it the best possible, without having a lot of difficulties. There is the UNDO one that removes your last bet made but, if you want, you can remove all of your bets by clicking on CLEAR BETS. You can double the bets by clicking on DOUBLE. After all of this, you just have to click on the SPIN button and the roulette wheel will spin. What this Terminator Roulette has different from the basic ones or the other variants is that this one has a Terminator Bonus that is highly rewarding. If you want, you can take advantage of the Autoplay mode that can be used whenever you need it. You need to, first, make your bet and then you will have to open the panel which is where you’ll choose for how many spins you want the roulette to keep going automatically. If you want, you can always stop this feature by clicking on the STOP AUTOPLAY button. •	Terminator Bet – Cover 1 slot, the one specific for Terminator. •	Straight Up – Bet made on only 1 number. It’s the one that pays the most. •	Street – You bet on a row of 3 numbers consecutive. •	Line – You make a bet on two street which means on 6 numbers in total. •	Twelve – Bet on 12 numbers on the boxes where it says 1st 12, 2nd 12 and 3rd 12. •	Low/High – Bet made on 18 numbers. The first is made between 1 and 18, and the second is made between 19 and 36. •	Black/Red – Made on the black or red numbers, each has 18 numbers. •	Even/Odd – Bet made on even or odd number. •	Adjacent twelve – Bet on 24 numbers from 2 boxes. •	Adjacent column – 24 numbers and it’s made on the line between 2 columns, each one covers 12 numbers. You have a lot of possibilities if you make outside bets, because these give you higher chances of winning. They are incredible bets because the numbers they cover are higher than the inside bets. Many players have a strategy in order to increase the chances of winning by betting a lot on a single number or on two numbers, and then making outside bets. With both types of bets you will have bets on more numbers, and you can even bet twice or three times on the same number. •	Tier – Split bets on 5/8, 10/11, 13/16, 23/24, 27/30, 33/36. •	Orphelins – Split bets on 6/9, 14/17, 17/29, 31/34 and also a straight bet on 1. •	Voisins Du Zero – Split bets on the Terminator slot/0, 2/3, 4/7, 12/15, 18/21, 19/22, 32/35 and 2 chips on corner bet 25, 26, 28, 29. These are special bets, and are made on another screen of the roulette. You also have the incredible Terminator Bonus that is triggered if the ball lands in the Terminator slot. You will have a screen with 20 spots that you will be asked to choose from. Each one has a prize (from 1x to 5x your bet made on the Terminator slot) or a head (from 1x to 7x). You will have to keep choosing these spots until Collect is shown, and this gives you either a cash prize or a head. When you activate this feature, your multiplier will only be 1x but it will increase. When you find a head, scenes of the movie will be played, which makes the slot more interesting for any player. Something that many don’t know about Terminator Roulette is that it has a jackpot feature, and there’s always the opportunity to trigger it after a spin, even when you don’t win. The higher your bet, the higher chances you get of entering the jackpot, which guarantees one of the 2 jackpots that are available. A percentage of all bets made by players will be added to the jackpot of this roulette. You can win 2 levels of jackpots: T-1 and T-800 and, in each one, there’s a specific amount. The jackpot game has 12 spots, and all have a silver or gold head. If you pick 5 silver then you win the T-1 jackpot, and picking 7 gold heads gives you the T-800 jackpot. 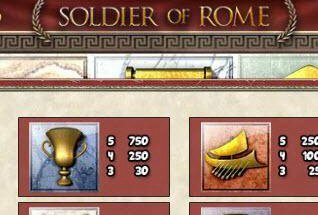 This bonus game can reward you with a lot of money, so it’s definitely worth the try. 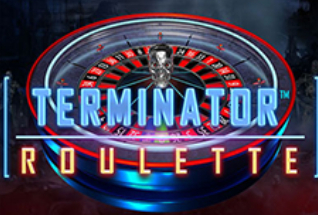 Terminator Roulette is an incredible game you are able to play, that you can benefit a lot from. 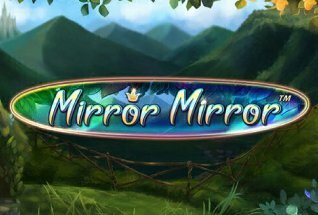 This is a variant of one of the most known and played games in the world, and it’s very popular at online casinos because it’s so easy to play. However, this variant has incredible features that you can benefit from to win some money. This is the perfect choice if you love roulette but are ready to take it to another level.